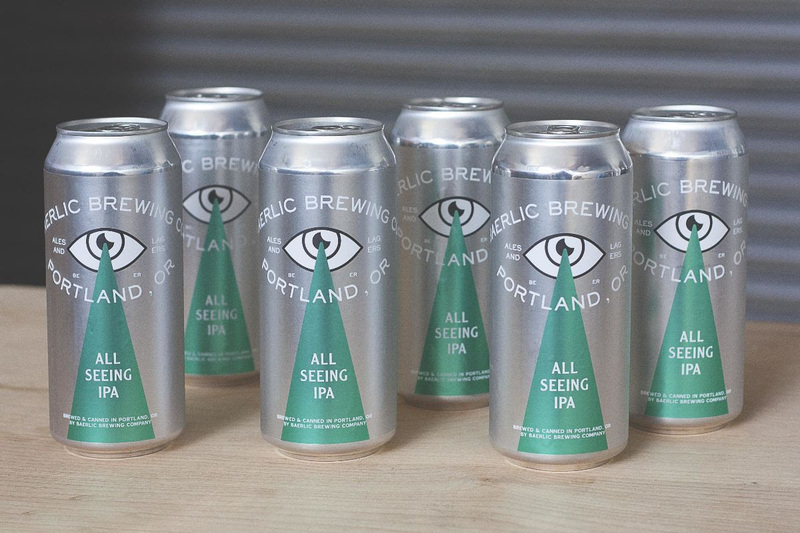 PORTLAND, Ore. — All Seeing IPA is a reminder that we must first be guided by the ancients as we push further and further into the unknown. Hazy? Yes. Juicy? Yes. Bitter? Yes. All Seeing IPA is all of these things and nothing at all. Baerlic Brewing brewed this beer to bridge the gap between the NE Style IPA and a contemporary West Coast IPA. Hazy in appearance, but delivering a more assertive hop bitterness and a firmer mouthfeel than a true NE Style. Candied grapefruit, passionfruit and a touch of mango leap out of the glass thanks to a heavy dryhop of Mosaic, Simcoe and Vic’s Secret. This is a Limited Run, so get them before we drink it all. Available in 4-packs of 16 oz. cans in our SE Portland Taproom and trickling out to your favorite Portland area bottleshop throughout the week. Stubbornly Independent Brewery & Taproom(s) in Portland, OR. 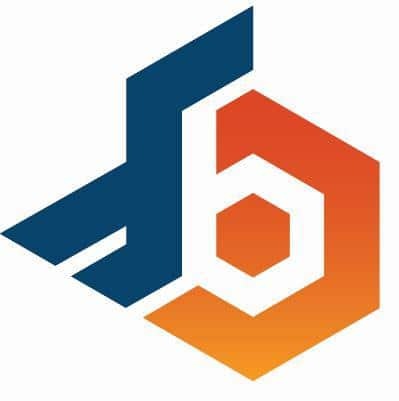 2018 Mid-Sized Brewery of the Year & 2017 Small Brewery of the Year: Oregon Beer Awards.